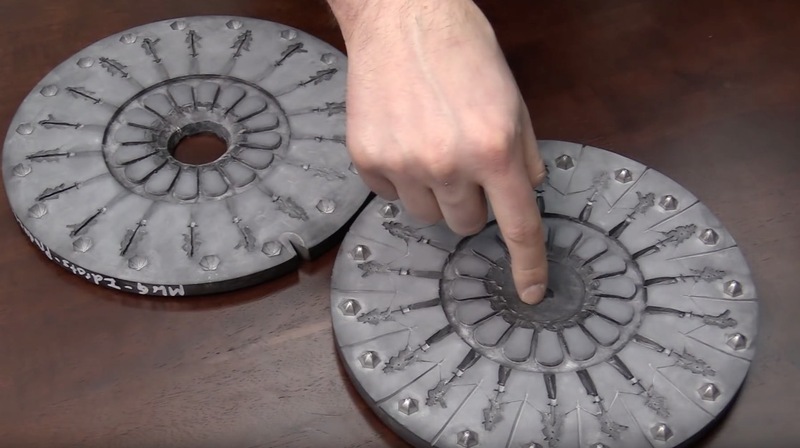 Learn all about spin casting miniatures with Jennifer, and Benson from Mindworm Games. 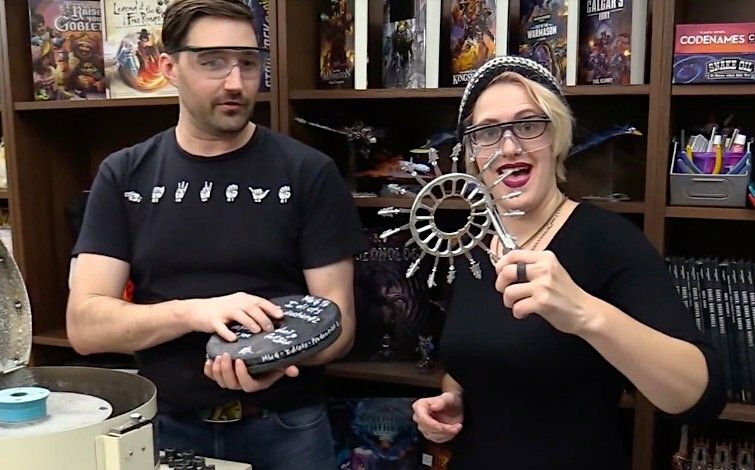 We all love playing with minis, but today learn exactly how they are made, and spincast a few with Jennifer and Benson from Mindworm Games. There are so many things I learned while Benson walked us through the entire process. We go from explaining how to produce the rubber molds, to the spincaster and melt pot, to pouring the metal, to finished miniatures! Check it out and let us know what surprised you the most to learn! ~I was surprised the spinning duration is so short once the metal is poured!